Also known as Forklift Converters. REDARC can supply a range of DC/DC Voltage converters for 24V, 36V, 48V, 72V and 80V DC Forklift Truck applications. 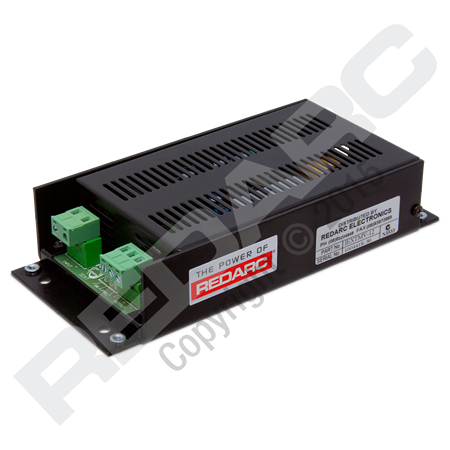 The units feature Full Galvanic Isolation.